It is Election Day. We mark our ballots and away they disappear for counting - tallied by reliable systems. Or so we hope. Few citizens realize that today's elections offer scant guarantee that votes are recorded as intended. While democracy does not begin with elections, it can end when we fail to protect them. 'I Voted?' 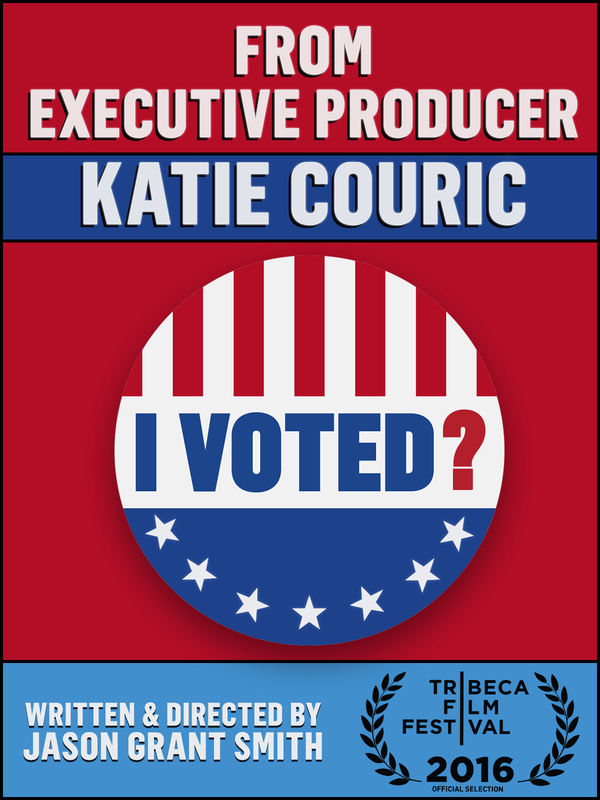 is a feature length, non-partisan documentary which examines the capture and counting of ballots in our elections. It asks the question, 'What are the specific assurances of accuracy and security in American voting?' The answers are both surprising and disturbing.